Very interesting! Would love to see more comparisons like these. The Twelve brothers has never been my favorite fairytale of this type (mainly becuse the King seems all oo easily convinced to kill his wife), but it has some interesting details, such as the sexist father (who frustatingly neither learns his lesson, nor is punished)or the twelve coffins. On men doing housework: Since in the 1857 vesion it is explicitly mentioned that Benjamin is the youngest and too weak to hunt, it can be assumed that he is still a child. Children who were not yet old enough to find work or help their father with his work would stay at home with their mother (or the eldest sister who would take the role of the female authority figure if no mother was present) and help her with housework. I think The Grimm's decided to make Benjamin so young in order for his question about his mother's sadness to seem more innocent and therefore have more impact. (I feel reminded of the scene in the Bible when Isaac asks his father Abraham why they do nothave a sacrificial animal with them). Your comment on the ending quite confused me, as in all versions of the 1857 edition I have access to (I checked Wikisource, Gutenberg and my own print version) the evil Queen is still punished by putting her in a barrel of boiling oil and snakes. (Thinkig of it: Wouldn't the hot oil just kill the snakes?). The difference is that while in the 1812 version "they" simply decide to punish her that way, while in the 1857 one it is a court of law that makes the decision. I thik this may be one of the instances in which the translation wasn't quite faithful to the original text. That's true, it would be nice if the Father were to later repent or something. Interesting about Benjamin being a child, and I wonder what would have happened in families if there were no females? Would the youngest naturally take up the housework? Well, your analysis is much more in-depth than the side-by-side comparisons I did may back when. I always find it strange that people seem to remember this story more from the Andersen version "Wild Swans". 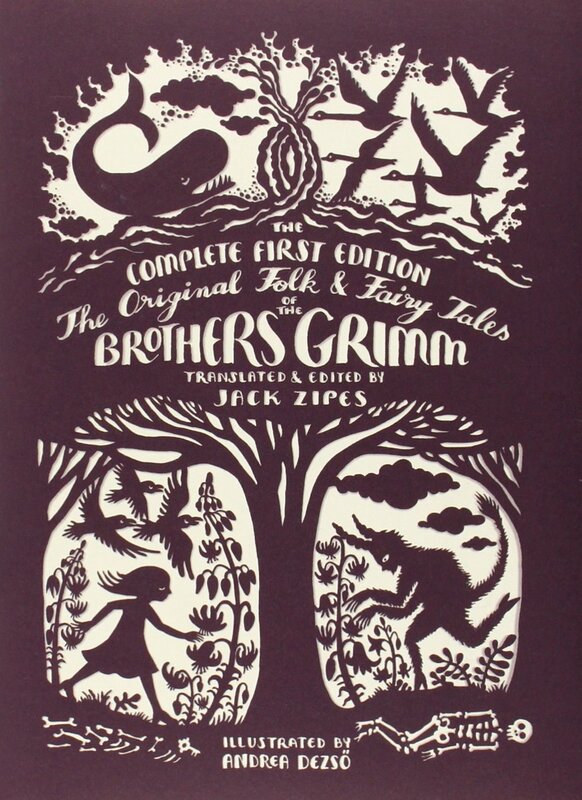 I encountered the Grimm version first in print. Before that, the first version I saw on-screen was the Jim Henson's The Storyteller version "The Three Ravens" (note, it's Storyteller star John Hurt's 76th birthday today). I didn't want to dwell much on this book because I was trying to limit my Grimm intake. 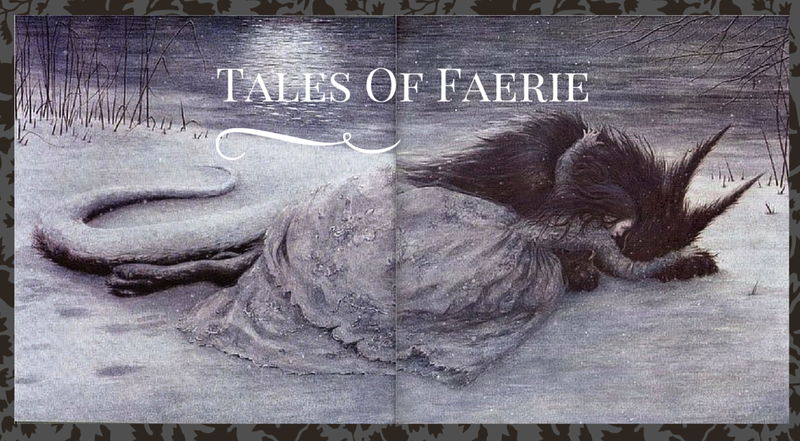 I've found that diets of fairy tales have a disproportionate amount of Grimm in them. I love my first edition. So many little (or big) differences to ferret out! I also love the fact that the notes include some additional stories or versions that were not used in the main text. I had been wanting to read a translation of this edition for years and am delighted that Mr. Zipes finally published one! The sending away rowdy kids is a funny touch, but I feel like without any sort of transformation the story feels a little more.. disappointing? Is that story considered a fairy tale?